Yesterday afternoon’s low tide was one of the lowest we’ll have in January, which means that the tide pools along the coast required a visit. 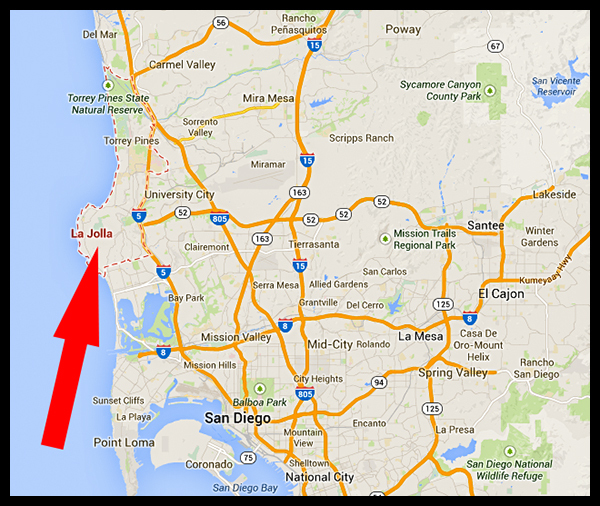 La Jolla is one of San Diego County’s enclaves of the rich and famous. In 2008 & 2009, La Jolla had the highest home prices in the nation, an average price around $2 million. It’s one of the places politicians stay when they come to San Diego. 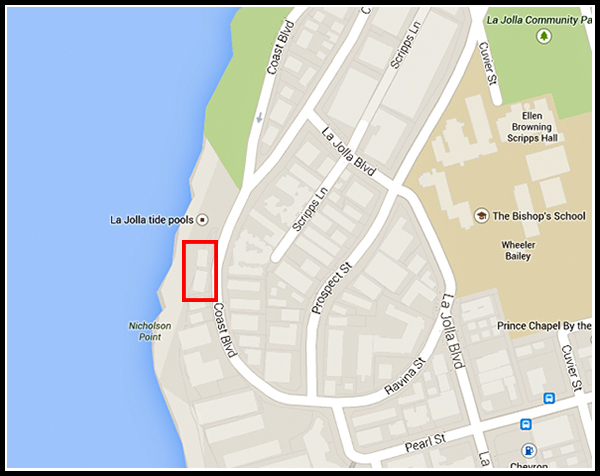 John McCain owns a home in La Jolla…. Mitt Romney lives there. Racquel Welch…. Robin Wright Penn…. Shane Harper…. There are rich Republicans and rich Democrats there. Probably some rich Independents, rich Atheists, rich Wiccans, and rich Satanists…. This entry was posted in Digital photo editing, Manmade, Out & About, Photos, Picture of the Moment and tagged beach houses la jolla san diego california on January 17, 2015 by Russel Ray Photos. Looking at places like these makes me wonder why there are people in the world who are starving, many right here in San Diego! Don’t let your imagination run wild, now! No one needs a house that big. I was looking at these on the map and these two apparently are two of the smaller ones! I can’t believe this is for one person. I guess their many guests as well. Just looking at the stately buildings and the lovely beach area makes me miss San Diego so much. I love that city a lot. Been there two times in 2007 and 2008 and one other time in the 80’s. Always enjoyed it so much. Just being near the ocean and the mild weather; what a treat and yes, expensive to live there, yet it brought me a lot of good feelings and great memories. I felt better doing nothing much but being in the good weather and the spaciousness and of course going to beaches. You can always come visit again, as long as you give me a call when you get here! LOL, rich Satanist’s. 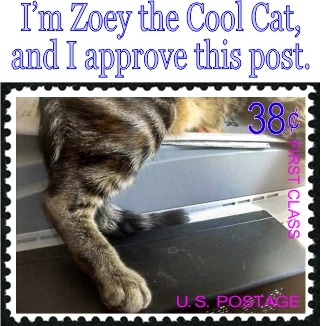 I don’t know why that makes me laugh. Maybe Mitt has a secret dungeon under his beach house. It’s always the ones you least expect. LOL, too funny. You’d think he would have made a deal with the devil, a personality for his soul. That guy makes watching paint dry seem edgy.